I've said it time and time again but I seriously LOVE anniversary sessions. So much in fact I think I'm going to start including them in my wedding collections. I wholeheartedly believe as your love grows into a new life and new memories are made, it is so important to document each season of your love story. But enough about me, lets get to the good stuff. 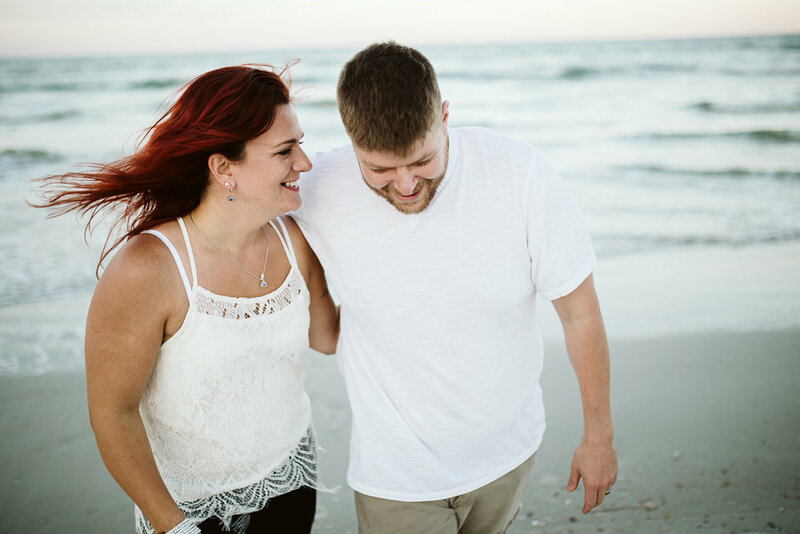 These two have traveled the world with their warm personalities, huge hearts and big, genuine smiles so to celebrate six years of marriage and seven years as a couple, we decided Crescent Beach, Florida would be the perfect place for a romantic anniversary session.